You Receive the Benefit of Over 50 Carefully Selected Foods in this Single preB Product. The World's Purest Water is in preB. That's Why preB is Manufactured in Pantanal, Brazil. Several natural springs flow with abundance at the Facenda Anew Ranch. 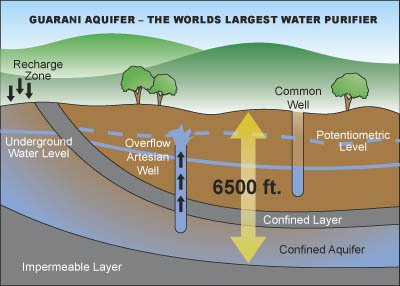 They flow continuously from a deep aquifer 2,000 meters (6500 ft.) deep. Tests reveal this underground water is hundreds of years old. Perhaps much older. This is the reason the water in the aquifer has been there for a very long time. And why it is so pure. Five natural artesian wells bring this incredible water to the surface at the Ranch. Sitting as it does far below the world's largest natural water purifier, and due to its pre-human settlement, and pre-pollution origins, this is exceptionally pure water. It contains uncommonly low levels of minerals, measuring in small fractions of parts per million. As such, the preB water is exceptionally soft, much softer than just about any known natural source of water. In fact, it is so soft that tests show it will readily dissolve fats, even lard. This exceptional ability to dissolve fats is more than just a curiosity. It makes this water especially good at dissolving the natural fatty acids (like omega-3's) found in all plants. It also retains the fat-soluble vitamins A, D, and E - Nature's powerful anti-oxidants, usually destroyed in other food production. Thus, the rich assortment of omega-3's and anti-oxidants in preB are instantly, and completely bio-available to your body. Being slightly acidic, the water also naturally prevents harmful bacteria, molds, and micro-organisms from growing in it. This slight acidity is also why this water is very good at dissolving the nutrients in all of preB's ingredients. This is the world's purest water, performing at its natural best. preB delivers revolutionary nutrition in major part because of its amazingly pure water. 1. Discover why preB's pure water will matter to your body here. 2. Learn how this pure water is the key to preB's revolutionary fermentation here. 3. See how pure spring water is a key ingredient in a macrobiotic diet here. TOTAL FOOD. FOR THE TOTAL BODY. A Revolutionary Food. From Time-Honored Traditions. You need vital, living health foods to nourish your body daily. You need them to lose weight, to build strength, to increase your alertness and energy. You need them to enhance your health, to ward-off sickness. To combat health challenges. You need them to rebuild the parts of you that aren't working as well as they should. You need vital, living foods to live a longer, healthier life. And you need them now. To get that life-nourishment daily, you need to eat a wide-variety of fruits, vegetables, whole grains, nuts, seeds, and herbs. You will not get that nourishment by repeatedly eating the same limited selection of foods you are eating now (the ones that got your body where it is today). You need these vital, living foods daily. Do you have the time to shop for the wide-variety your body demands to function the way it should? 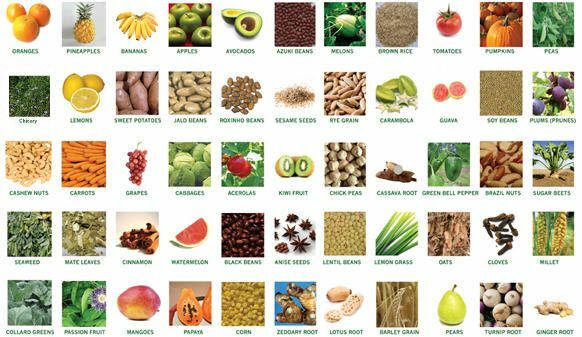 Do you have the knowledge to select the right foods? To store them so they don't lose nutrition? To prepare them properly? To fit them into your busy lifestyle? Because your body needs vital, living foods to nourish it daily, preB uses time honored traditions and over 50 carefully selected foods to deliver them in a one of-a-kind, revolutionary product. 1. Why your health needs Prebiotics? 2. 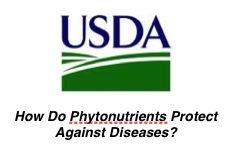 Learn more about preB's vital, living food ingredients by clicking here. 3. Start eating 50+ foods with preB (prebiotics) today by clicking here. Disclaimer Statement: Statements in the website have not been evaluated by the Food and Drug Administration. These products are not intended to diagnose, treat, cure or prevent any disease. Copyright © 2007 Brazil Products Company. All Rights Reserved. Website designed and managed by VivaSEO.